Welcome to the on-line store of Flooring Equipment Direct Ltd – for all your flooring supplies! 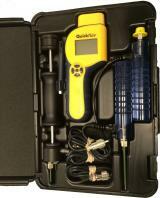 NEW - We proudly present the complete Delmhorst flooring moisture meter product range. 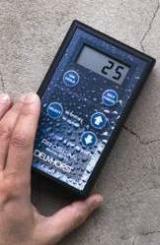 Visit us now in order to find a variety of pin hygrometers as well as non-destructive moisture meters designed for accurate moisture measurement in wood and screeds. 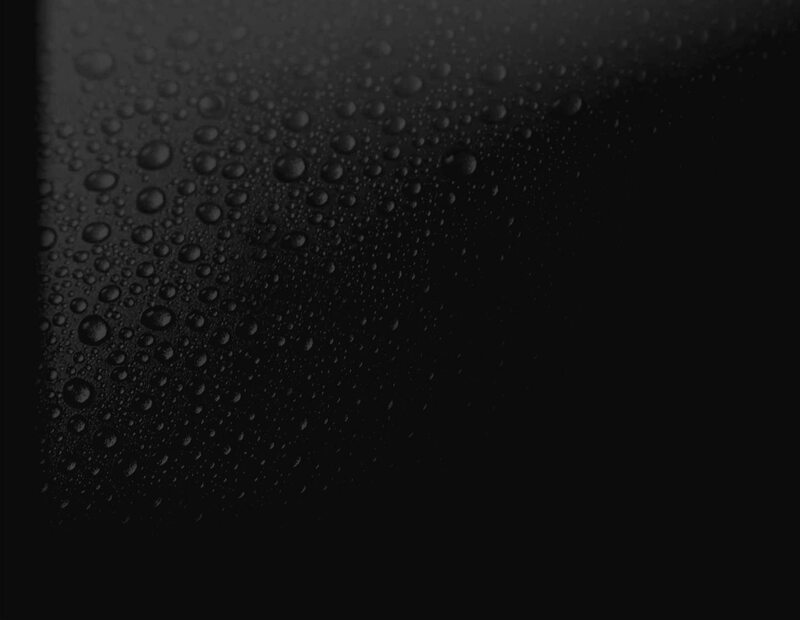 Shop directly and choose the moisture meter that meets your needs. Flooring Equipment Direct Ltd for all your professional and DIY flooring supplies. We are the complete, one source flooring tool, equipment and material website. In our store you will find the full range of essential equipment for today’s domestic and contract floor layers. Visit our online store for all your professional and do-it-yourself (diy) flooring supplies. We supply almost everything you will need to lay a floor. We are the complete, one source flooring tool, equipment and material website. We deliver UK wide and we aim to supply within 24 hours.